Born in Arlington, Mass. Nov 27 1908. Kernan first job was setting type and running a press in a printing shop for 10 cents an hour. Ringling Bros. and Barnum & Bailey visited the area in 1925, young Walter visited the show and was bitten by the circus bug. In 1927 Walter approached Bob Reynolds (head property man on Ringling), and asked for a job. Reynolds looked at the frail 19 year old with some doubt. Reynolds told the youth that the work was hard and was long hours, to which Walter replied "I can take it". He worked his way up to become assistant manager of the show. In 1954 due to a dispute with John Ringling North, Kernan, Frank McClosky, and Bob Reynolds left the show. 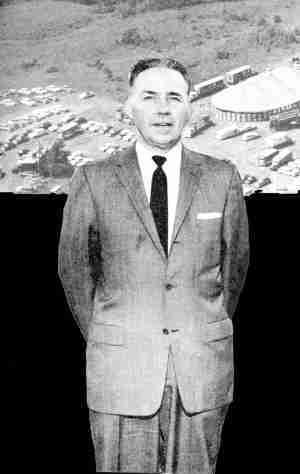 In 1956 Kernan, McClosky, Jerry Collins and Randolph Calhoun purchased the Clyde Beatty Circus. The partners obtained the rights to the "Cole Bros." title and took the show out under the name "Clyde Beatty Cole Bros Circus". They later purchased the "Sells and Gray" and the "King Bros." circuses and Walter managed both. 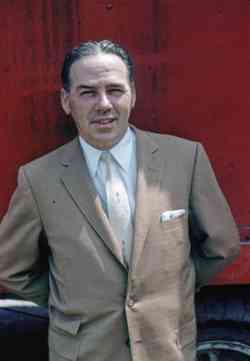 He remained co-owner of the shows until his death in 1963.